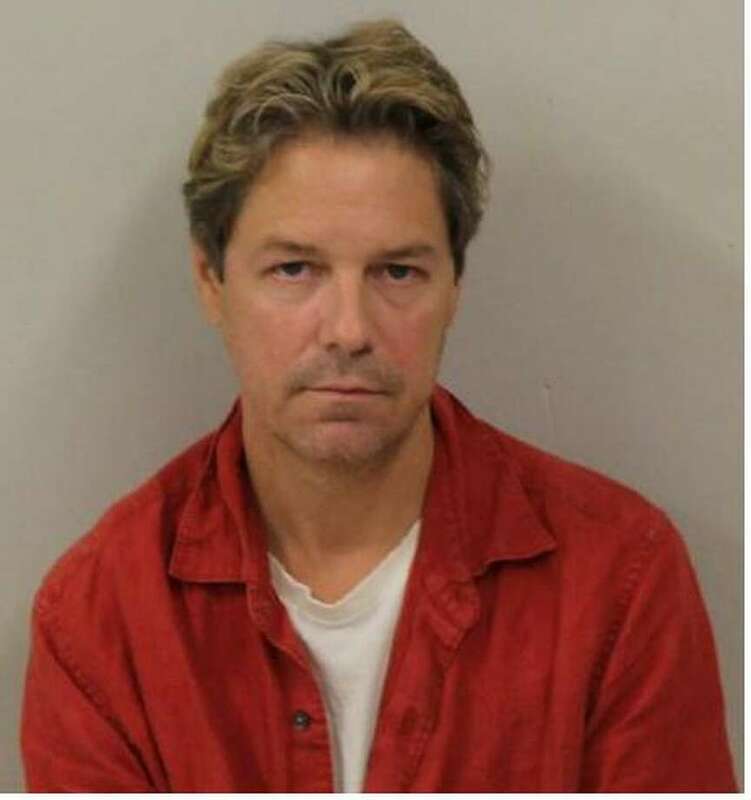 Fairfield resident Scott Smith was charged with operating under the influence of drugs/alcohol in Westport on Aug. 20. WESTPORT — A trail of snacks led Westport officers to a Fairfield man driving while under the influence, police said. On May 20 around 12:15 p.m., an officer observed a car pulled over near Greens Farms Road and saw multiple bags of chips scattered in the roadway just east of the car’s location, police said. The officer stopped to check on the driver, who said he believed he hit something. After exiting the car, the driver dislodged a box of individually packaged snack mix from beneath the front of the car. The driver, identified as Scott Smith, 49, displayed signs of intoxication during his interaction with the officer and had a distinct odor of alcoholic beverage on his breath, police said. Police asked Smith to perform standardized field sobriety tests, which he failed to perform to standard, police said. Smith was then transported to Westport headquarters, where he was administered a breath test that found him to be above the legal limit. He was charged with operating a vehicle under the influence of drugs/alcohol. Smith was released after posting $500 bond and was scheduled to appear in state Superior Court in Norwalk on Aug. 28.